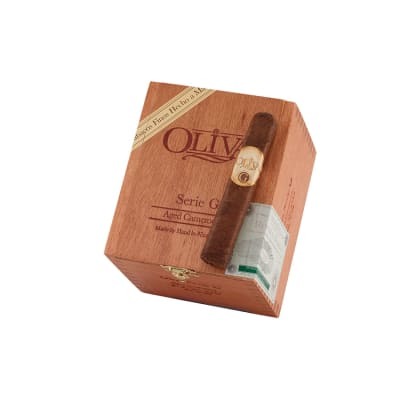 Oliva Serie G Robusto premium cigars are affordable, medium-bodied cigars with a box-pressed shape. 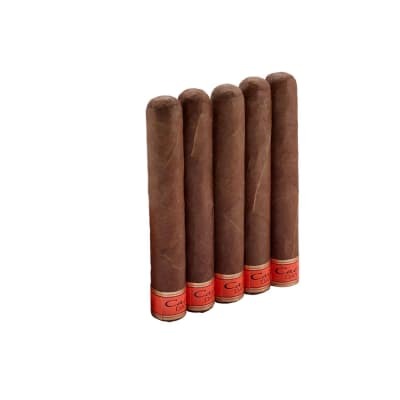 Superb Oliva handcraftsmanship, rich Nicaraguan tobaccos and the finest African Cameroon wrappers make for a smooth, well-balanced, and aromatic smoke that's naturally sweet and earthy. 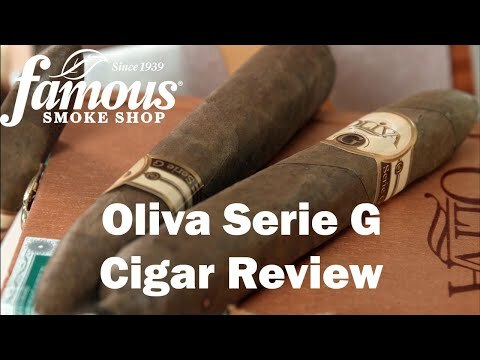 Oliva Serie G Robusto premium cigars are affordable, medium-bodied cigars with a box-pressed shape. 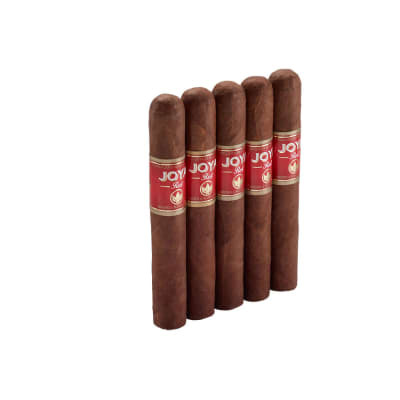 Superb Oliva handcraftsmanship, rich Nicaraguan tobaccos and the finest African Cameroon wrappers make for a smooth, well-balanced, and aromatic smoke that's naturally sweet and earthy. 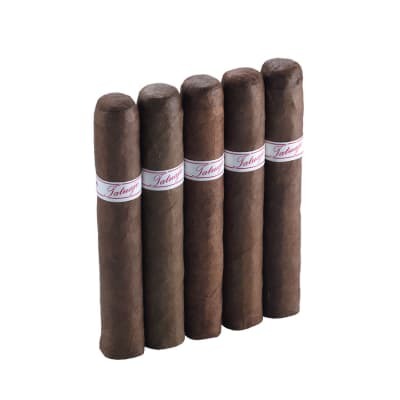 Try 5 now!